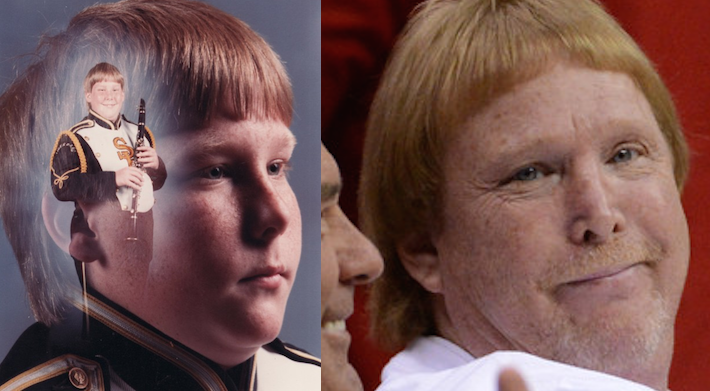 We Can All Agree That The Clarinet Ginger Kid Made A Wish Like In The Movie Big And Became Mark Davis, Right? 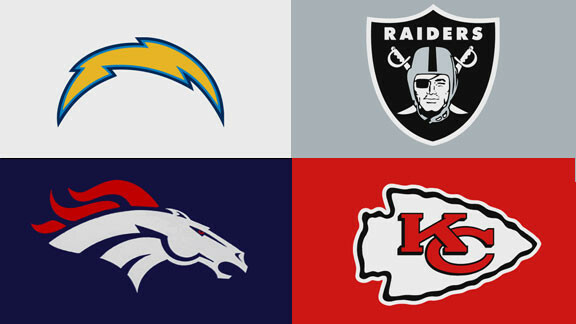 Now that all of the hoopla behind the Ray Rice and Adrian Peterson scandals has settled down a little, it is time to investigate the other important matters in the NATIONAL FOOTBALL LEAGUE. And my first task is learning everything I can about Mark Davis. When I first saw the picture on the right, I was fascinated like Robin Williams in Good Will Hunting. Nothing you can tell me about Mark Davis would surprise me. “Mark is the love child of Al Davis and Daphne from Scooby Doo”. Believable. “Kids use Mark Davis as a scarecrow during the fall”. Makes sense. “Mark keeps his dad’s remains in another room tied to a bed like the Yellow King in True Detective”? I wouldn’t doubt it. So this picture could be the key to learning about Mark Davis. 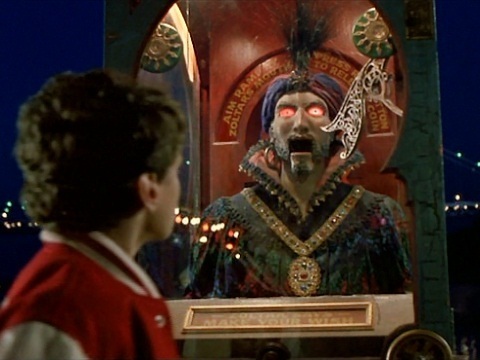 Until it is proven otherwise, the Clarinet Ginger Kid made a wish to Zoltar from the movie Big to be the son of a football tycoon.